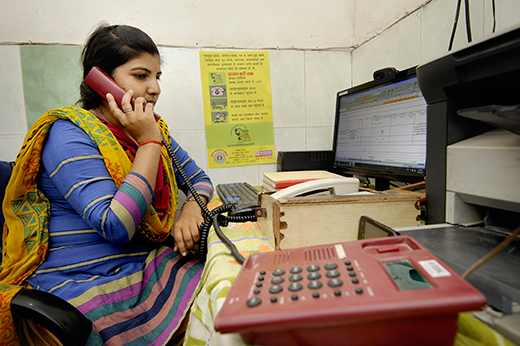 Childline counsellor Rama is from nearby Nepal, from where many children are taken for bonded labour. The centre is within the grounds of a catholic institution – as you can see from the background. Shalini – a Childline counsellor. 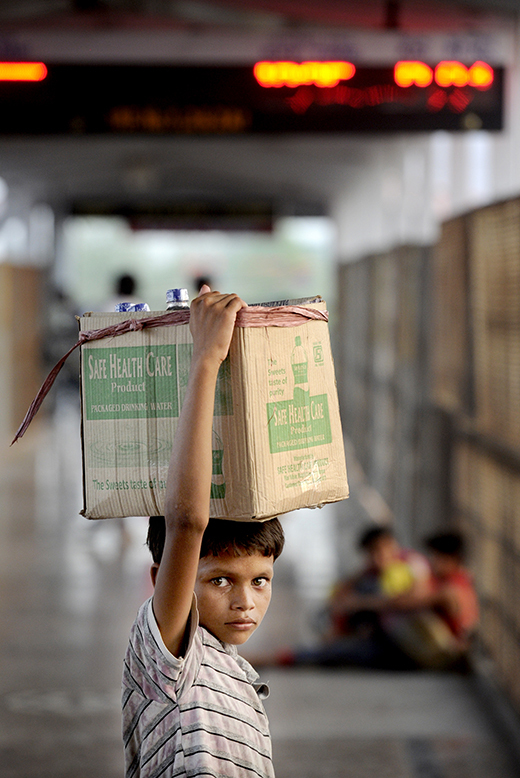 Above: a child water seller at Gorakhpur Junction station, one of several main hubs used by traffickers to abduct lone children.